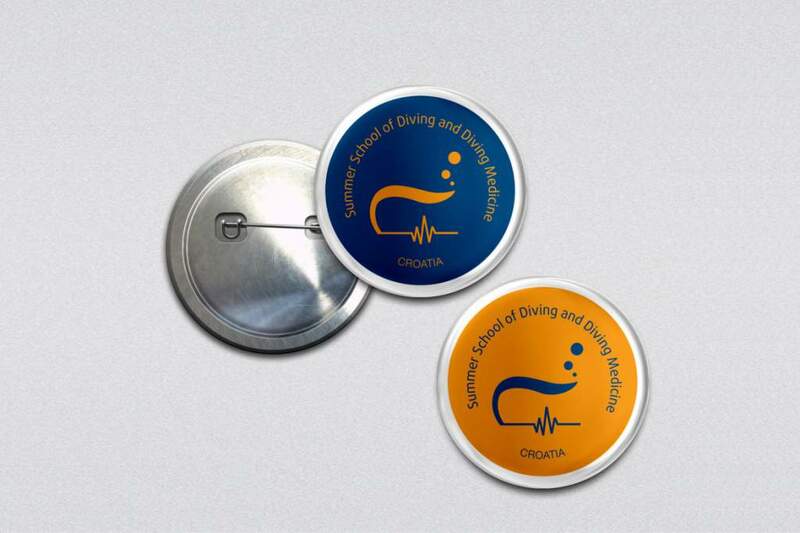 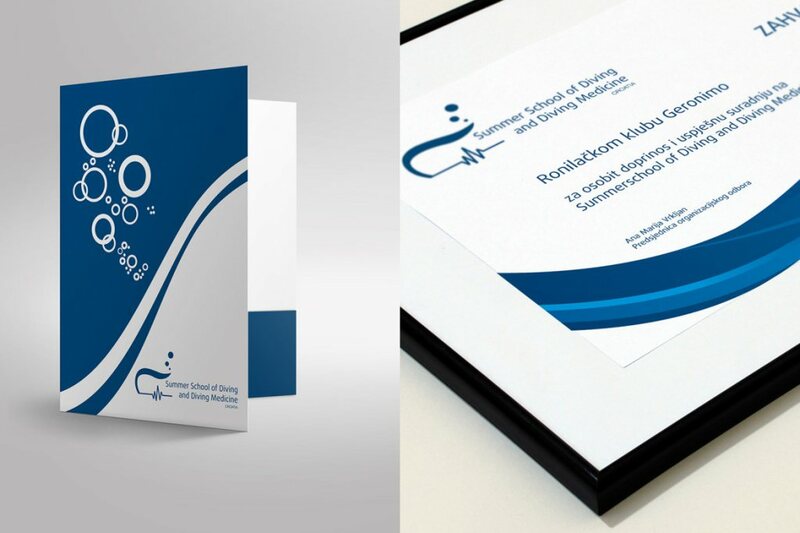 The design of the logo and identity of the Summer School of Diving and Diving medicine in Croatia. 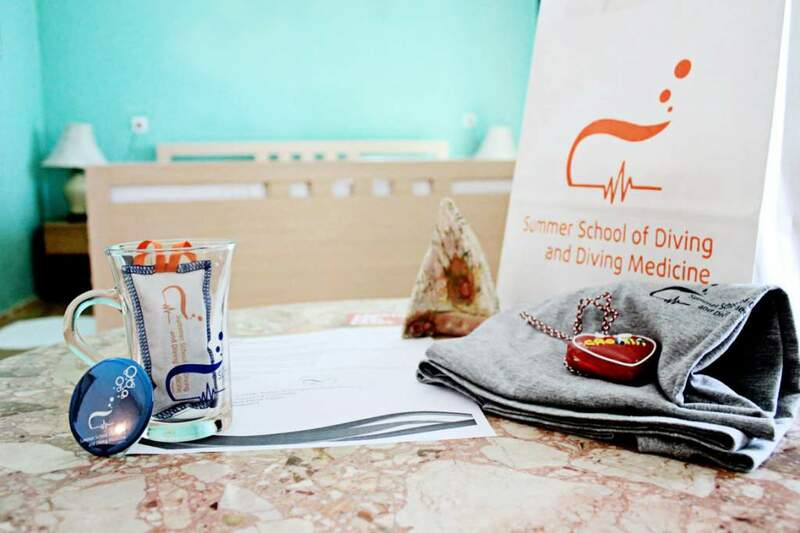 School will be held in Karlobag, Croatia to 35 medical students from around the world. 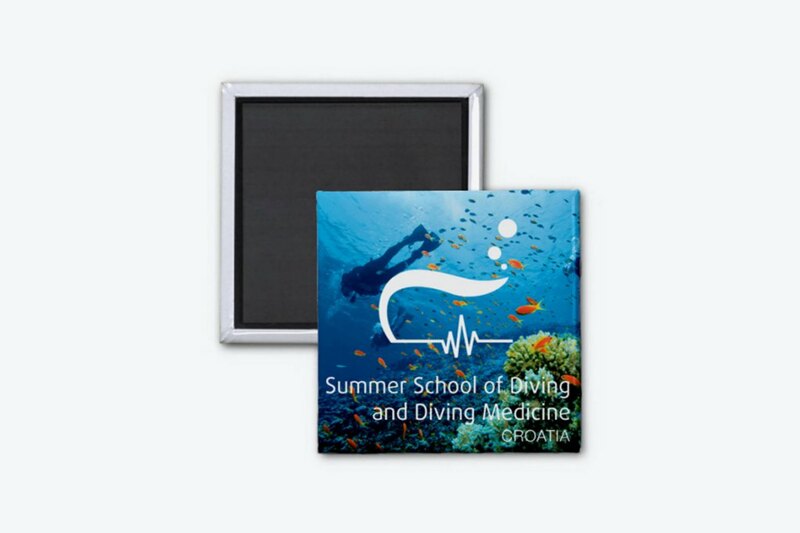 School, except that serves additional medical education of students on the issue of diving medicine, has the purpose and the exchange of students and their knowledge and experience in the field of public health activism, as well as cultural exchanges.